Discover the incredible story behind the magic of J.R.R. Tolkien! This exciting documentary features never before seen interviews with members of the Tolkien family and a host of other experts! If you have ever wondered where these mystical worlds came from now you will have your answers. 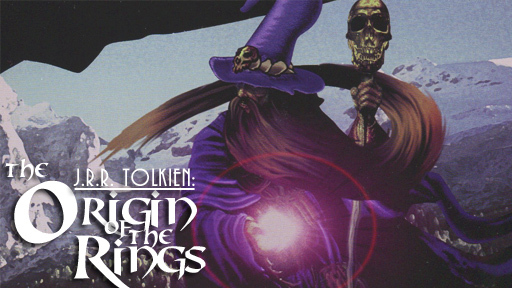 Tolkien’s incredibly complex stories of good vs. evil are timeless classics for all ages. Find out everything you ever wanted to know about your favourite heroes, wizards and goblins – this is unlike anything you’ve seen on Earth.